Project planning is a stepping stone for any project. Planning requires holistic considerations and feasibilities. Generally, not everyone is a good planner and a planner does not get to enjoy the similar wavelength moments in a team. As a few members are followers of the plan while others are good at adding bits of valuable insights to it. But being able to put it all together to devise a plan is a task which is mastered by only a few. Even in a project management software, the most important and misunderstood aspect is planning. A planner needs guidelines and information on best practices that your team members might not be able to provide you with at your internal satisfaction level. Hence, a good PMS does this job for you. There is various project software up for grabs, each emphasising the different aspect of it. 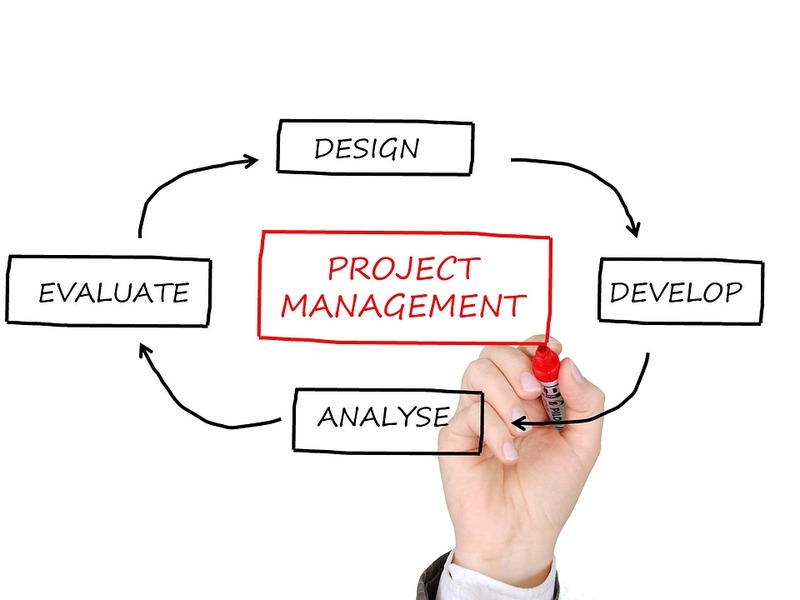 While Admation’s project management marketing and planning software are specifically designed for creative people working on a project or many projects to help them stay focused at each phase of it whilst emphasising specifically on the planning phase with its interactive support. Outline your general plan and mitigation strategies for any anticipated divergences from the plan. A good risk management plan is at a heart of a good planning especially when you have developed the baseline and assigned resources. This can be done by identifying known risks and their potential impact on the project, by doing quantitative and qualitative risk analyses and then developing contingency plans, according to that. A project planning software requires you to determine your communication platform where collaborative edits could be triggered and every stakeholder could be kept at a same wavelength of information. We know that each stakeholder would have different communication requirement which could only be dealt with at a carefully chosen platform. An ideal marketing project management software enhances transparency in a project and keeps everyone on the same page. The best planners are also the best learners, they do not look at each plan with a one time approach. They take their lessons-learned to the planning phase of the next project to improvise. Similarly, your Marketing project management software should be strong and flexible enough on planning phase or aspect. So you could mold it as per your needs and requirements for the planning of any other project. Admation gives you this facility and further guides you with timely internal updates on best practices of project planning.